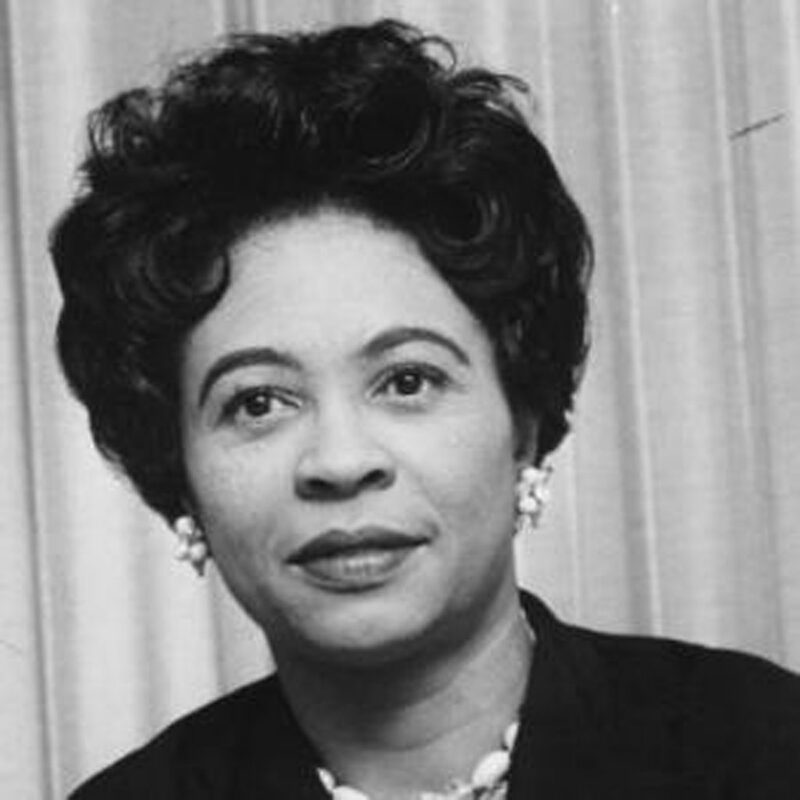 Daisy Bates, journalist, author and civil rights activist, was born in Huttig, Arkansas, in 1914. When Bates was just 3, her mother was sexually assaulted and murdered by three-white men. The death of her mother was a result of racism, she realized this at a young age, from then she spent her whole life fighting to end racial injustices. Movement, The Arkansas Weekly. She wrote articles for the paper and was an editor as well. As president of the Arkansas chapter of the National Association for the Advancement of Colored People, Bates became a household name 1909 in Arkansas. One of Bates’ greatest achievements was helping African American students integrate into white-only schools. In 1954, the Supreme Court ruled segregated schools unconstitutional. Bates worked to gather African American students to get them and their families through the hard transition. The “Little Rock Nine” was a group of students that Bates helped start school at Central High School. This high school in Arkansas continues segregation, even after it was ruled unconstitutional, and were forced to stop segregation in 1957. Bates and the Little Rock Nine faced hate crimes from those who wanted segregation. Bates continued her work for the rest of her life and, in 1999, posthumously received the Presidential Medal of Freedom for her sacrifices.